The weather may be cooling down, but not the events in Scottsdale! 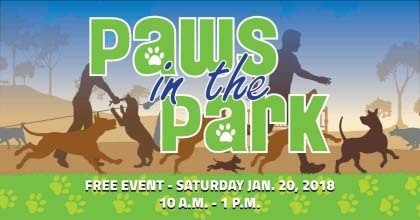 Paws in the Park returns to Chaparral Park Off Leash Area from 10 a.m. to 1 p.m. on Saturday, Jan. 20. Paws in the Park is an event catered to our four-legged family member(s). This event gives pet owners an opportunity to learn about new pet products such as food, snacks and toys for their furry friend(s). We also have a live obedience demonstration, and if you are seeking a new furry family member, you can also adopt a pet. Visit ScottsdaleAZ.gov and search “Paws” for more details. 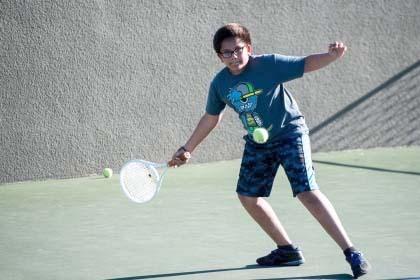 Scottsdale Ranch Park & Tennis Center is pleased to announce that the tennis facility is offering a drop-in program for children and teens younger than 18. They are scheduled on Fridays 4 to 6 p.m. It is $4 per child to play for each drop-in. 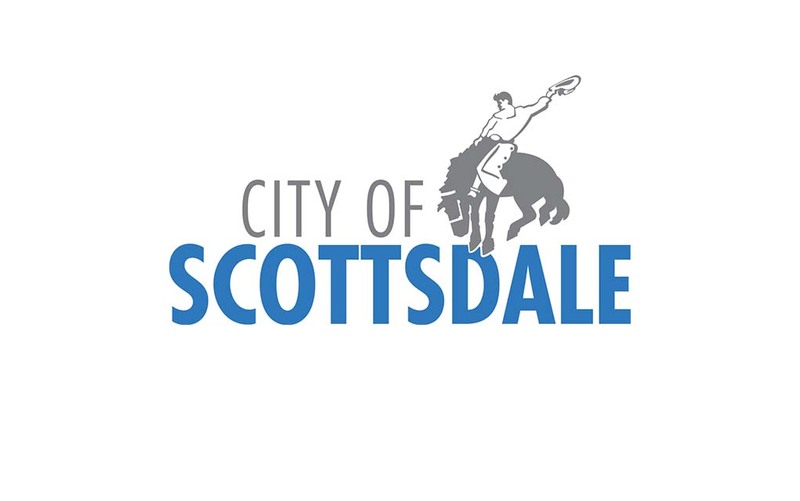 If you’re on Facebook, don’t forget to ‘like’ and ‘follow’ the city of Scottsdale’s Parks and Recreation page. We post insider information about parks, activities, events and more!